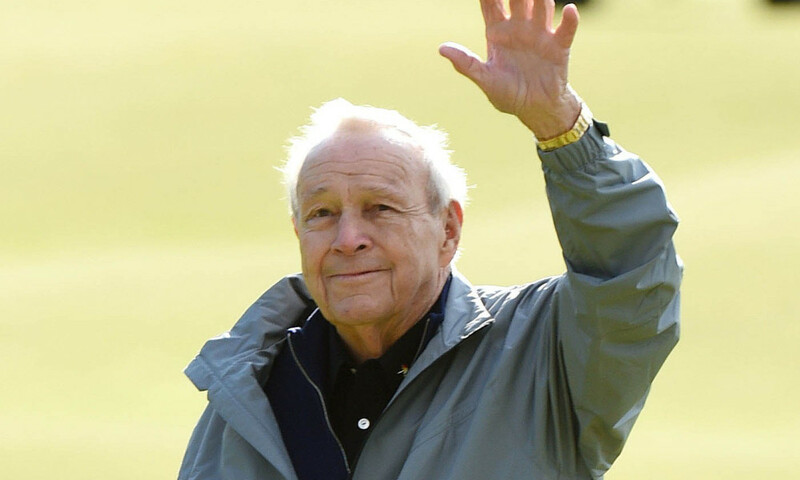 My Top 10 Quotes from Arnold Palmer for your inspiration. 1. The road to success is always under construction. 2. 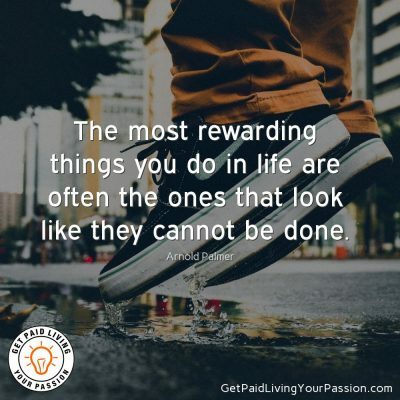 The most rewarding things you do in life are often the ones that look like they cannot be done. 3. The secret of concentration is the secret of self-discovery. You reach inside yourself to discover your personal resources, and what it takes to match them to the challenge. 4. Always make a total effort, even when the odds are against you. 5. Winning isn’t everything, but wanting it is. 6. Just remember something. You don’t need to tell anybody how good you are. You show them how good you are. 7. I’m not much for sitting around and thinking about the past or talking about the past. What does that accomplish? If I can give young people something to think about, like the future, that’s a better use of my time. 8. I never quit trying. I never felt that I didn’t have a chance to win. 9. Concentration comes out of a combination of confidence and hunger. 10. The more I practice the luckier I get.